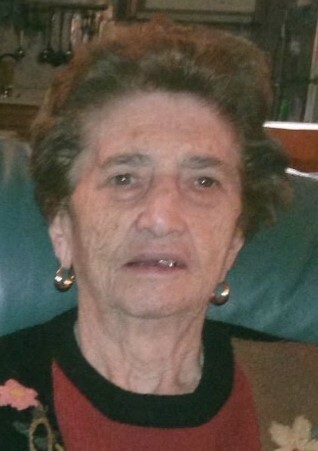 Provide comfort for the family of Mrs. Luigia "Luigina" Pivato with a meaningful gesture of sympathy. Passed away peacefully, surrounded by her loving family, at Hospice Wellington, Guelph, on Saturday, April 6, 2019. Luigina, in her 85th year, was the cherished wife of 59 years to Erminio Pivato, and mother to Maurisio, and his wife Marie, Oscar, and Daniela and her husband, Nabeal Meddoui. She was a proud and supportive Nonna to Joshua, Kaitlin, Matthew, and Ryan Pivato and Alia Meddoui. Sister to Gino Visentin, Luciana Gatto, Mariarosa Roberti, and the late Malvina Furlan. She will be remembered by many nieces and nephews in Canada, Italy, and Australia. Luigina enjoyed telling stories about her childhood in Italy, especially about her father. She could be found many times listening to Italian music or watching programs while making her delicious meals; an apron will always be kept out to honour her passion for cooking. We will greatly miss our mother’s laughter, love, and guidance in life. She deeply instilled the Italian heritage and tradition onto her children and grandchildren, and was extremely proud of her family. Luigina’s vibrant personality always lit up the room. Friends are invited to meet with the family at the Gilbert MacIntyre & Son Funeral Home, 252 Dublin St. N., Guelph, on Tuesday, April 9, 2019 from 2-4 and 7-9 p.m. A Vigil for Luigina will be held at the funeral home on Tuesday at 8 p.m. The Funeral Mass will be celebrated at St. John’s Church, 45 Victoria Rd. N., Guelph, on Wednesday, April 10, 2019 at 10:30 a.m., with Fr. Laslo Amaszka officiating. Private entombment. The family would like to express their sincere gratitude to Luigina’s caregivers, including Dr. Dason and Nurse Margaret, Dr. Spadafora and the Bay Shore nursing staff, Dr. Bodowski and the Level 4 nurses, Dr. Robertson and to the ambulatory care unit at the Guelph General Hospital, Dr. Hubay and medical staff at the Grand River Cancer Centre, and especially all of the caregivers at Hospice Wellington. Everyone’s support and kindness is greatly appreciated. We encourage you to share any memorable photos or stories about Mrs. Luigia "Luigina" Pivato. All tributes placed on and purchased through this memorial website will remain on in perpetuity for generations. 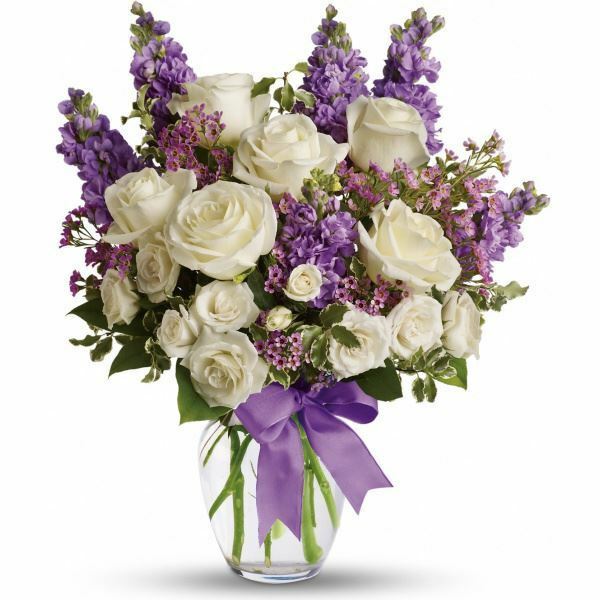 Provide comfort for the family of Mrs. Luigia "Luigina" Pivato by sending flowers. The Pivato Family, We are thinking of you. Heartfelt Sympathies Store purchased flowers for the family of Mrs. Luigia "Luigina" Pivato.